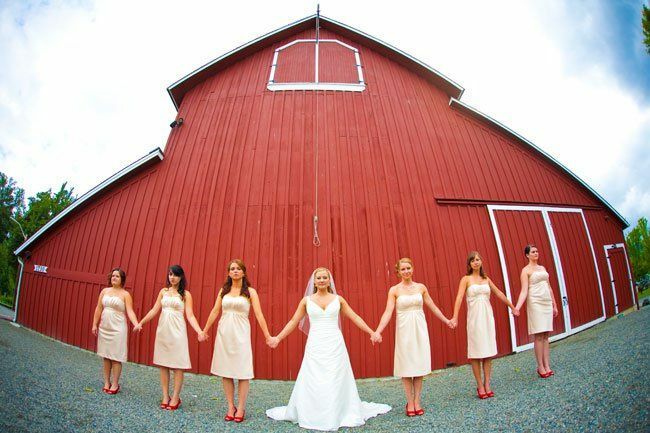 Pickering Barn is a wedding venue located in downtown Issaquah, Washington that dates back to the 1800s. It boasts simple charm and rustic architecture that will create a memorable experience for your special day. Book this farm-style venue today to get a unique and natural setting for your special occasion! 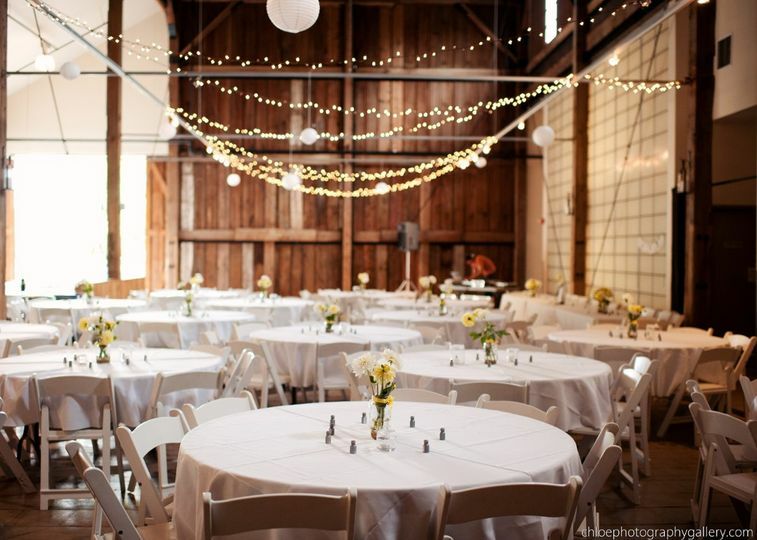 Pickering Barn has spacious banquet rooms that are 12,000 square feet in total, accommodating up to 400 guests. 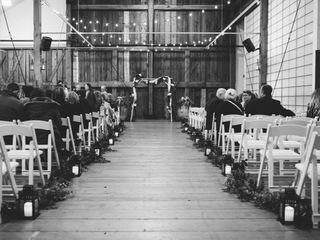 The courtyard by the barn has a gazebo and is a perfect outdoor space for wedding ceremonies that can fit up to 350 seated guests. 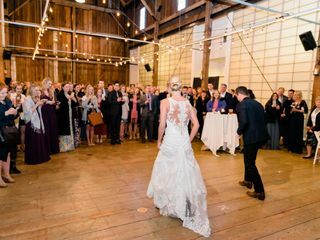 The Hay Barn is a 3,060-square-foot space that can fit up to 300 people for a ceremony and 160 guests for a full reception with seating, dancing and food lines. 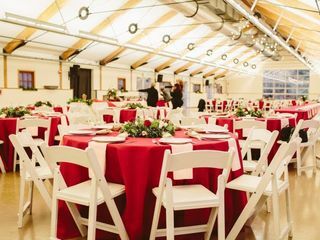 The Dairy barn is a 6,342-square-foot space that can fit a more spacious celebration of up to 400 people. The Jersey Room and Holstein Room can be transformed into bride and groom dressing rooms for the bridal party. 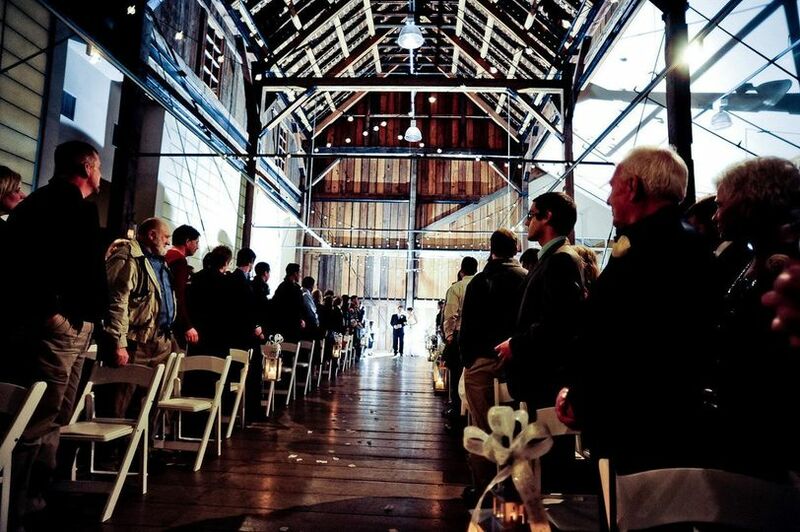 The lobby is the main entrance to the barn that offers greeting areas and gift tables, while the creamery can be used by your caterer as the preparation kitchen. 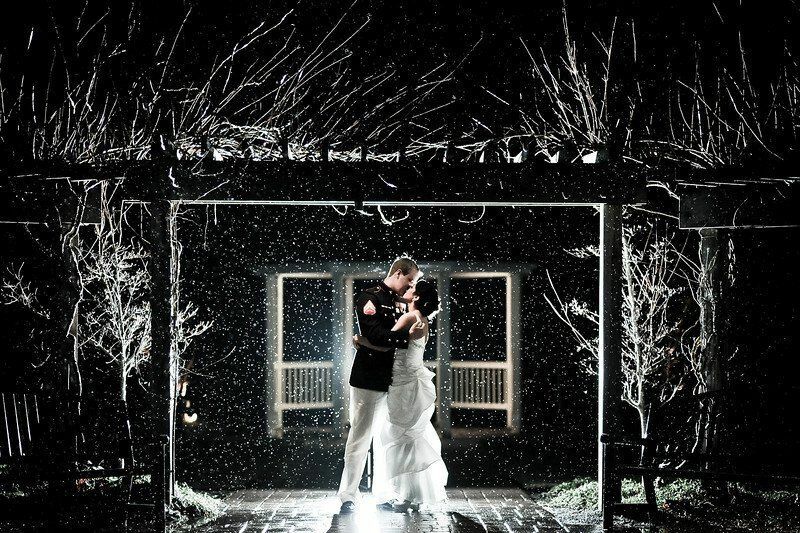 I had my wedding at the Pickering Barn in December 2012 and I couldn't have asked for a better venue. 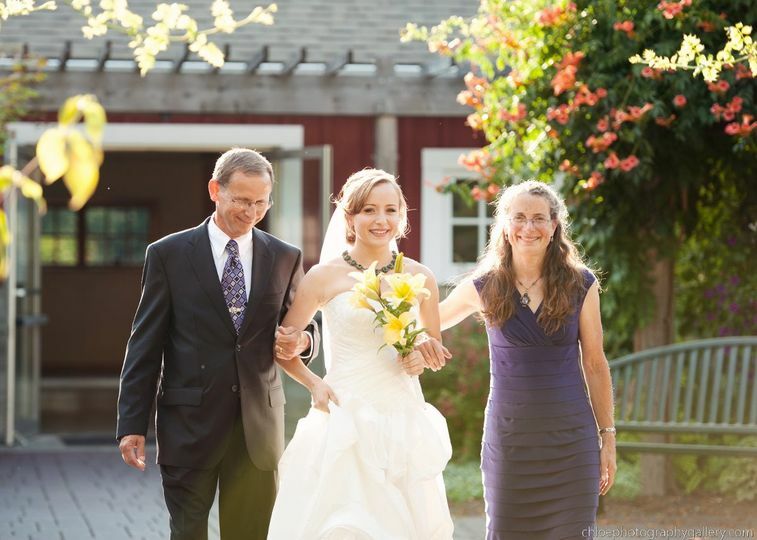 The staff was incredibly helpful throughout the wedding process and offered assistance when needed on the day of. 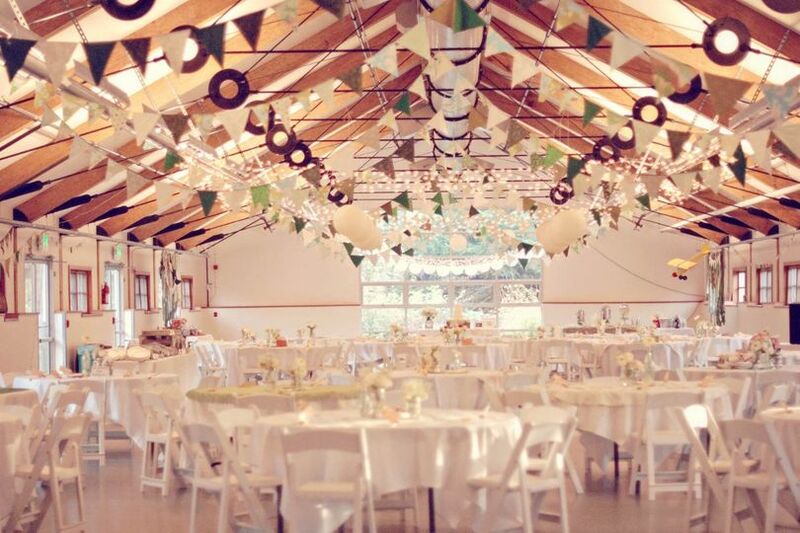 The venue is a blank slate so it allows you to bring your own vision to your wedding. 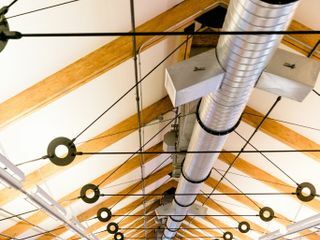 The acoustics aren't the best in the Dairy Barn, so I recommend setting up speakers at both ends instead of the back of the room. 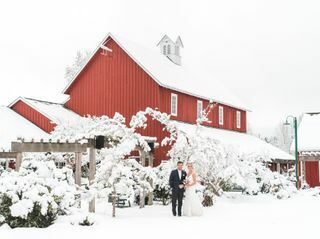 My wedding day was flawless and I can thank the Pickering Barn for helping make it so special. My husband and I were married there recently. It is a great venue with lots a room. 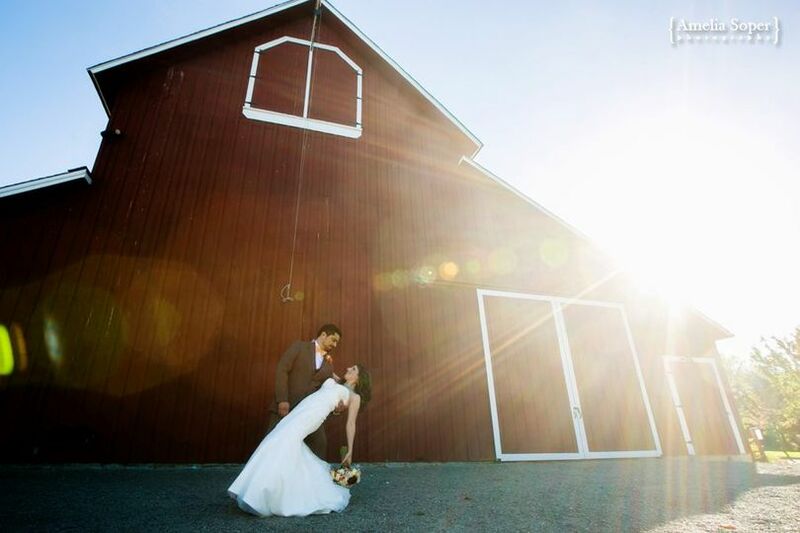 We were married inside the dairy barn and had our reception in the hay barn. Eena was awesome to work with. We were able to use the vendors we wanted. I would definitely use them again! Maybe for a future anniversary or birthday party! 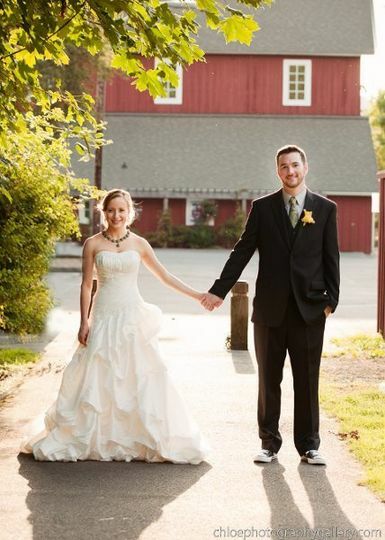 Once we saw the Pickering Barn, we knew we needed to look no further for our wedding venue. The space is so open and allows you to give your guests plenty of space to spread out throughout the event. 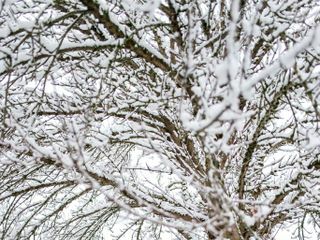 Great price, especially during the winter, but be warned that the Hay Barn is quite chilly and you will want to pay for the additional heater for sure! Lots of great places to take photos around the property as well. 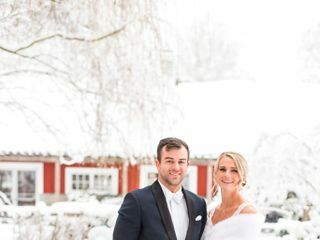 We got married in the middle of the snowstorm in February, and the staff did everything they could to keep our event running smoothly. Eena was always incredibly quick at responding with any questions we had!